Every now and then you might need to get rid of an annoying person who just can’t stop calling you. It doesn’t matter if it’s a telemarketer or an old boyfriend/girlfriend who can’t move on. The good news is if you own an iPhone there are several ways to block a phone number on iOS. It’s true you can block a person on social networks, and email but if there’s someone that’s really bothering you, it’s also a good idea to prevent them from sending you phone calls. 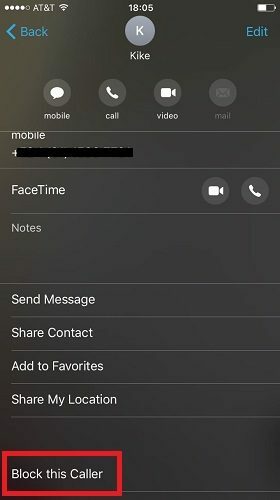 As expected, Apple is well aware no one enjoys unsolicited phone calls so they provided us with multiple methods that allow us to block a phone number on iOS. 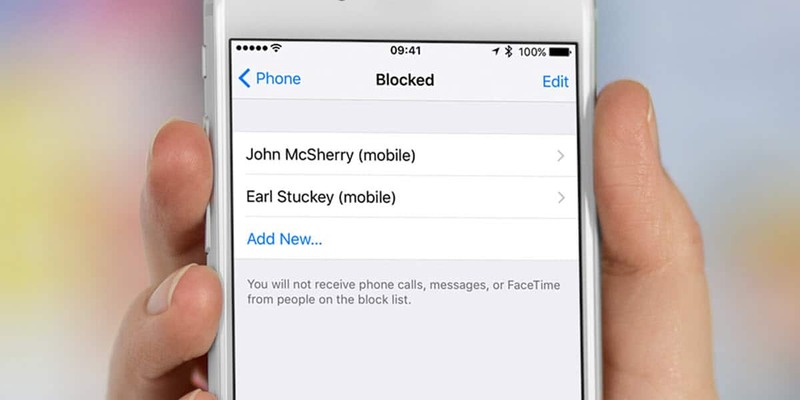 It’s possible to block a number using the Phone, Messages, and FaceTime apps. Keep reading as we’ll discuss all three below! Launch the Phone app and select Recents. Find the phone number you want to block in the list and tap the “i” (Information) icon next to it. 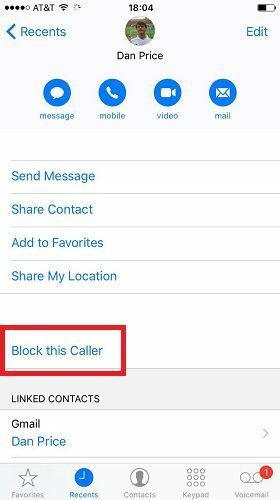 On the next screen, scroll down and select the option called “Block this Caller”. Launch Messages on your iPhone and open a message sent from the number you want to block. Tap the “i” (Information icon) then select the number or name of the sender. Finally, select “Block this Caller” on the following screen. Open FaceTime and find the number you want to block then tap the Information icon next to it. On the Information screen, select the option called “Block this Caller”. That’s it! As you can see, regardless if you want to block a phone number on iOS from the Phone, Messages or FaceTime apps, the process is straightforward and quite similar. It’s also worth mentioning you can view and manage all the numbers you’ve blocked from Settings -> Phone -> Call Blocking & Identification. 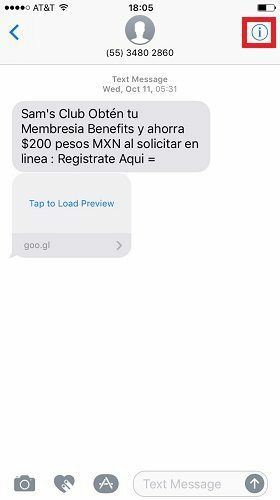 On top of that, you might want to use specialized third-party apps that can detect and block spam callers as that can definitely make your life easier.